Discussion in 'World Football' started by Officer Doofy, Jul 5, 2018. Discuss Serie A/Italian Football 2018/19 in the World Football area at TalkCeltic.net. After a great 2017/18 season of Serie A football, there's already been a lot of activity ahead of the new season. Thought I'd get this up and running nice and early with league and transfer news. Juventus are looking for their 8th consecutive title. Napoli, after running Juve close last season, have a new manager at the helm, in Carlo Ancelotti. Roma have made a number of new signings as they look to push ahead and close the gap between themselves and the top two. 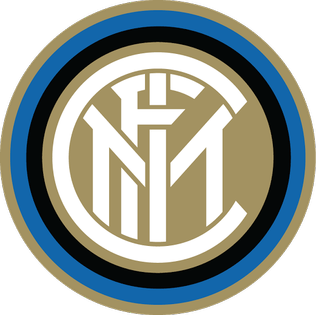 Inter have made some marquee signings as they aim to sustain a title push for longer than they managed last season. Joining the rest of the pack this season are Empoli and Frosinone, as well as Parma after securing their 3rd consecutive promotion. They take the places of Crotone, Hellas Verona and Benevento. Juventus, Napoli, Roma and Inter will all compete in the 2018/19 Champions League. BT Sports loses rights to Serie A to Eleven Sports. Sickener. Wonder how much that'll cost to get those channels. AC Milan have been reinstated into the Europa League after the decision to ban them from European football was overturned. Which means no European football for Fiorentina. Seen they are launching 2 channels mate, but * knows if Sky or Virgin will carry them, it might be a case of an app on smart tv’s or online only. It’s a pain in the *. They also got the rights for La Liga as well. The price for Sky and BT is expensive enough never mind another * broadcaster on top of that! Exactly...might need to stick with streams next season. Or get over to Italy and take in a couple of games, preferably! Seems to be the way to go these days. Yeah definitely want to travel around and watch football especially in Italy. Think the ticket prices are quite reasonable in Italy. Been over there quite a lot but never managed a game as I have always been over in the summer when the season is finished. 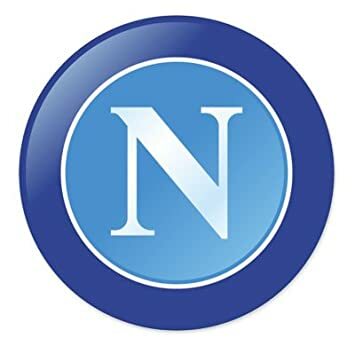 Really want to go to Rome in October for a city break at some point so I could hopefully take in a Roma game and you can get the high speed train from Rome to Naples which takes just over an hour for any Napoli games. Desperate to go over to Dortmund as well for a game. neilly1987 and _DannyBhoy_ like this. 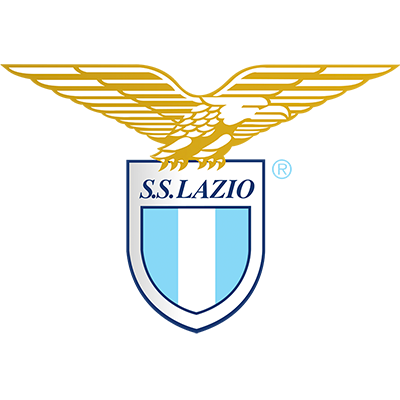 Pick of the bunch is Lazio v Napoli. Ronaldo's first match is away at Chievo. Another huge deal is almost finalised. Bonucci is returning to Juventus, with Caldara and Higuain (on loan with option to buy) going the other way to join Milan.